This article is a brief take on the core benefits associated with scheduling a message on time. Please read on, and for any query; please contribute your ideas in the comments section. 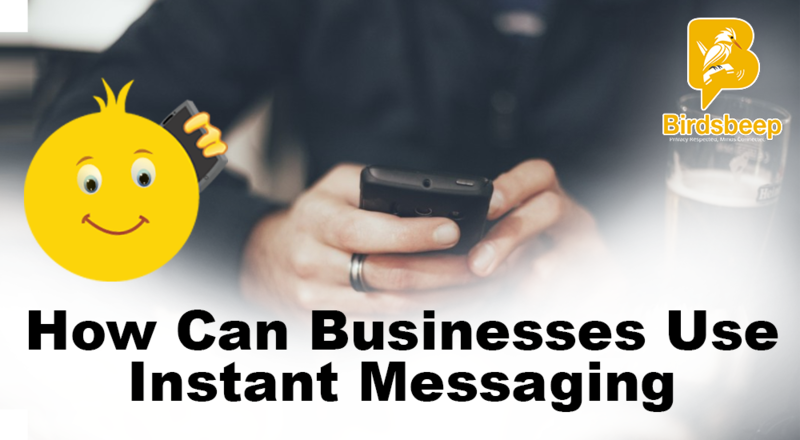 Why it is extremely important more than ever to send timely messages? Businesses are no longer working the way they did - even a few years ago. This is the age of disruption - when every brand is innovating newer ways to connect, collaborate and communicate with their audiences. So, it has become extremely important that businesses need to devise innovative and highly useful systems and policies to evenly cater to the evolving requirements of their audiences. When is the good time to send messages? 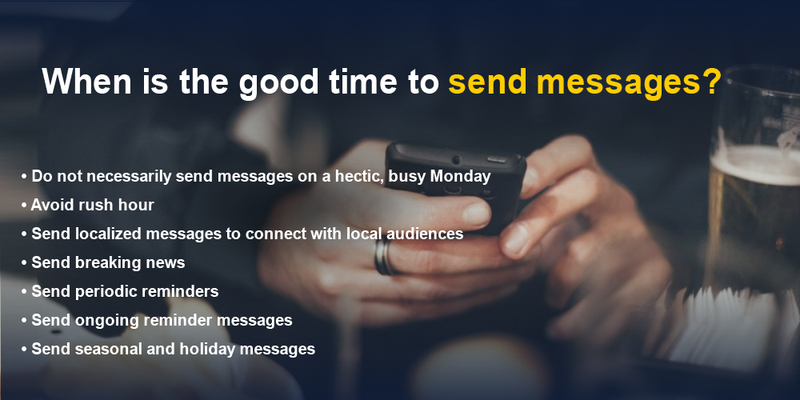 An active messages sending procedure necessarily involve sending messages on time, to a targeted set of active audiences - using a holistic way. 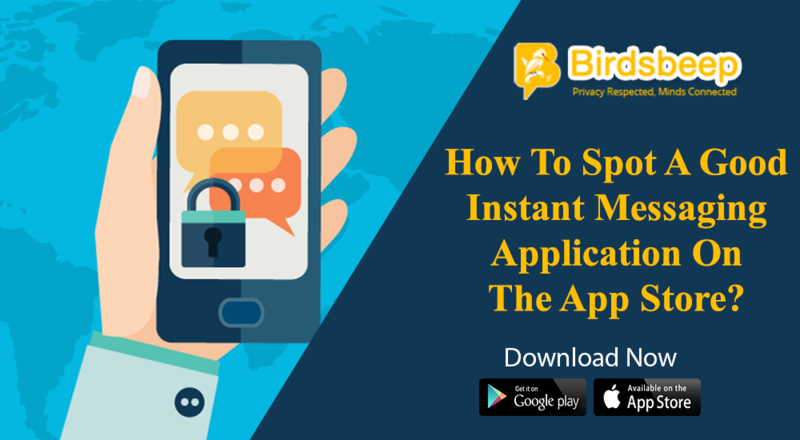 A good number of applications are available on the Web; which can help your brand and business to schedule as many messages as you want to be sent to a defined set of audiences on time. 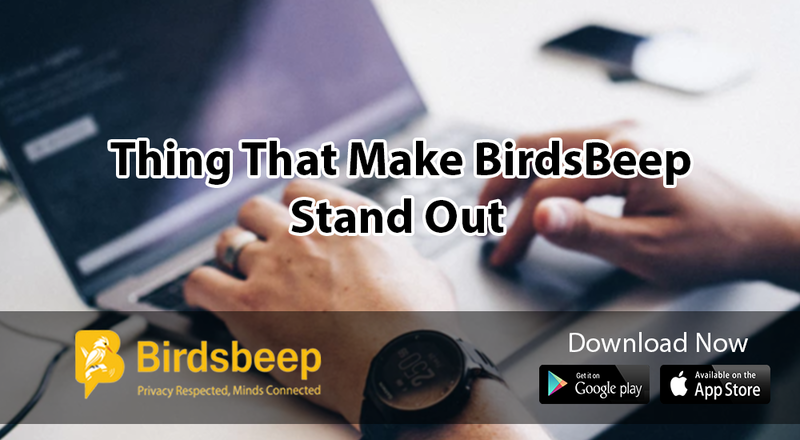 One of the most useful application available online to send messages to your defined set of customers is to use BirdsBeep - a cutting edge and versatile mobile phone application which businesses can use to connect with their customers in a easy and hassle free manner. 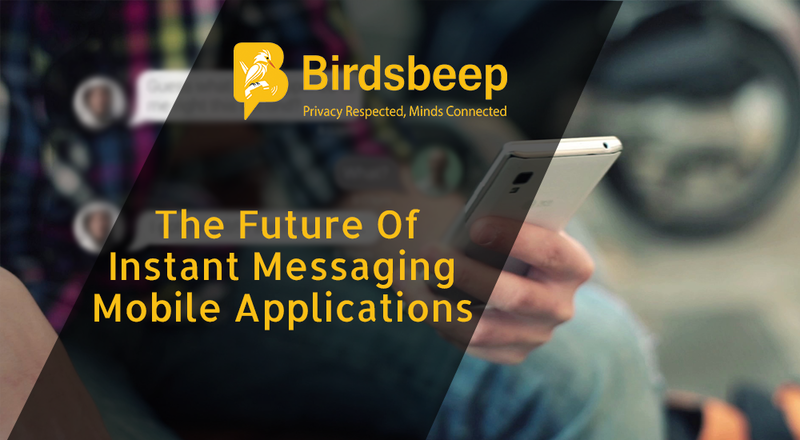 With the help of BirdsBeep, you have the awesome opportunity to send scheduled messages to the intended recipients using a single step. 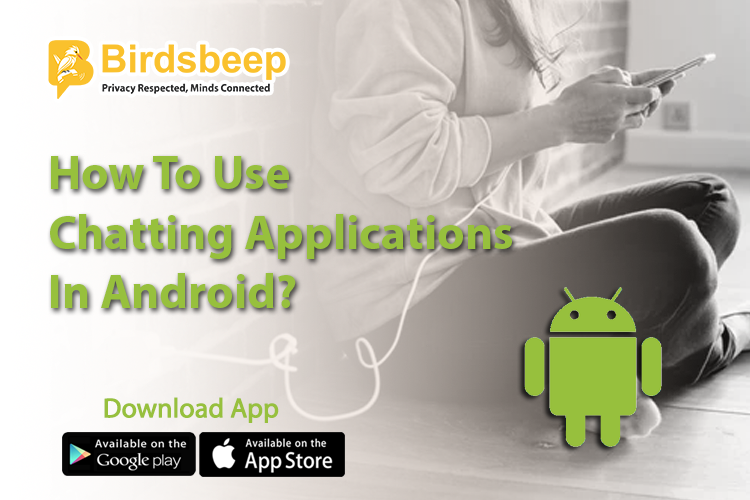 Just develop and compose a message and the application will then send it to the assigned recipient/s automatically on the right time. Although the application - like others - does not always guarantee to-the-second precision of delivery - but most of the time - and even almost always it delivers the developed and composed messages to the intended recipients exactly by the time intended.